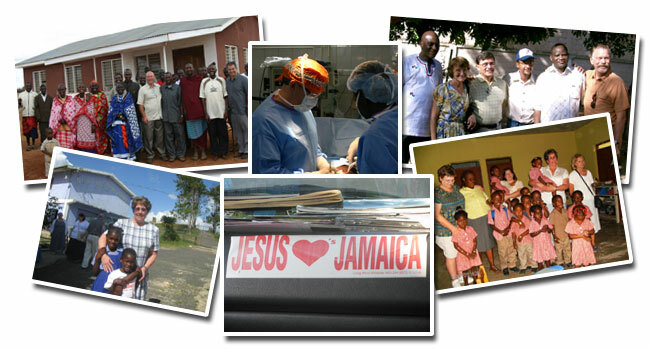 We support missions teams by offering advice and group ticketing services on a pro bono basis. If we can help your group of 10 or more passengers with air arrangements to your mission destination - just email Wendy. 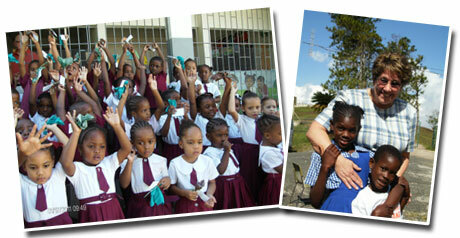 COMING SOON: Voluntourism Vacations, People to People programs and more. . . . . Please check back as we are presently developing travel programs that offer the integrated combination of voluntary service to a destination with the traditional elements of travel and tourism - arts, culture, geography, history, and recreation - while in the destination. "I am so very thankful that God spoke into Heidi's heart to lead me to you to help with our teams travel arrangements. Thank you again. Blessings." "A huge THANK YOU for all of your hard work to make our missions trip a success! What a blessing to work with you." "God is so good! THANK YOU for your tremendous efforts in making this happen. Mega Blessings!" "Thanks again for all your help. 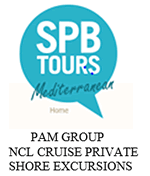 We had a great trip and everything went smooth with the travel arrangements." 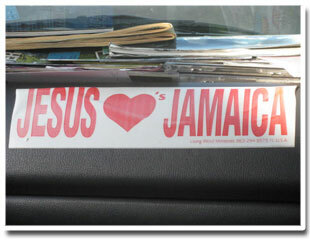 Wendy visited Jamaica with a mission team from CLA in January 2011 and will return again in 2012. See all the photos and read about it on Facebook. We are collecting items to take with us on the trip. If you can help, please contact Wendy.